Products I personally use and love . . . 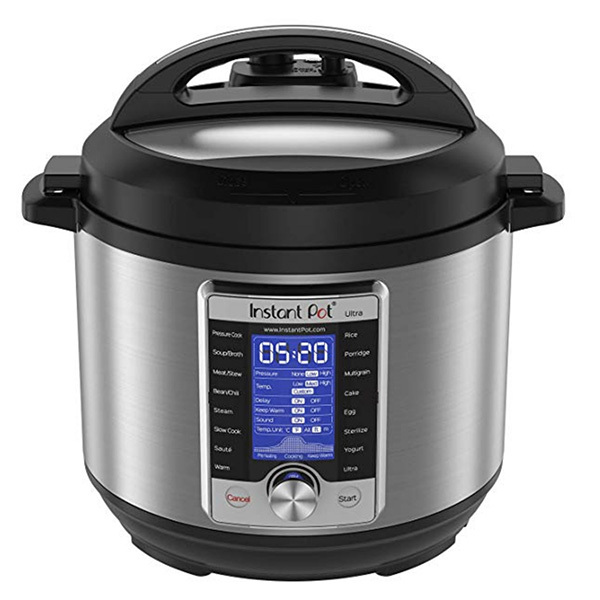 I now make all my yogurt in an Instant Pot Ultra. I love this model because I can use custom settings like heating the milk to 197°F and incubating at 104°F (the lowest temperature setting). 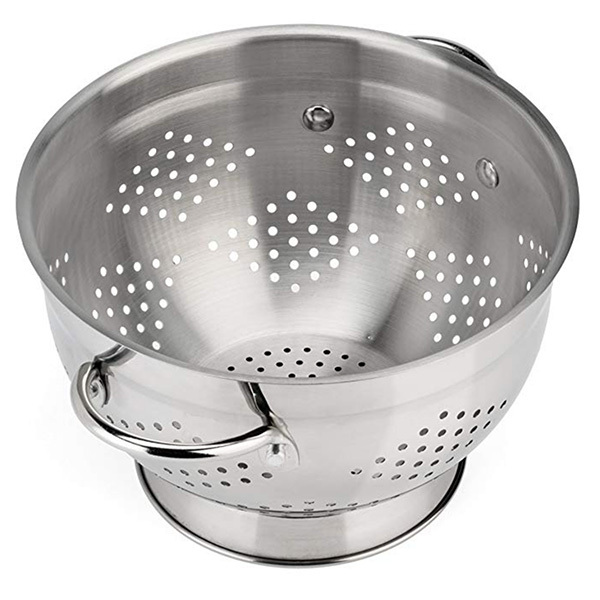 The 5 Quart Raishi Stainless Steel Colander works great with the Kleynhuis Strainer Pouch. 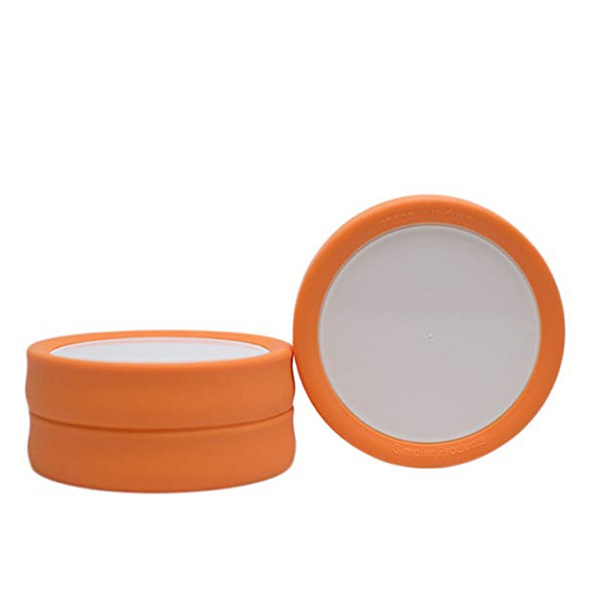 I love how these silicone-wrapped orange Tulid Lids look on my yogurt-filled, blue mason jars. 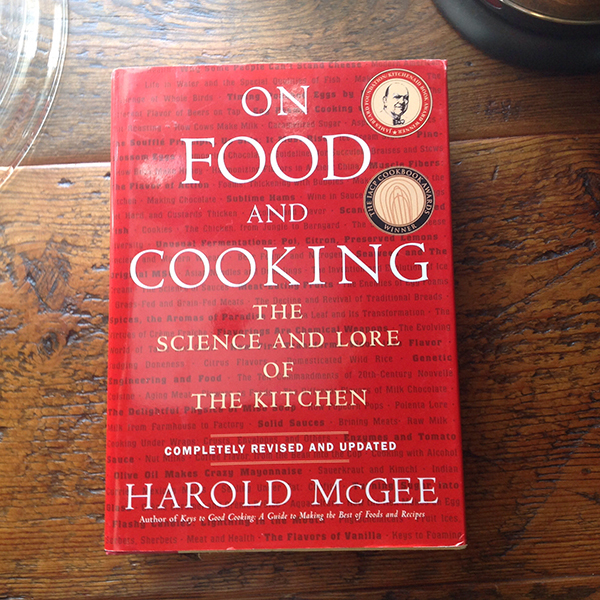 I learned the science behind yogurt-making and other food hows and whys in Harold McGee’s On Food and Cooking: The Science and Lore of the Kitchen. This book is fascinating! 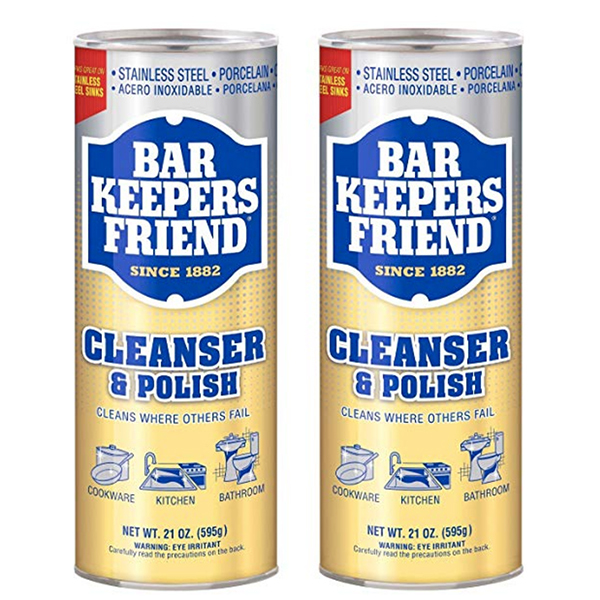 I love Bar Keepers Friend for keeping my stainless steel pots and pans bright and shiny. 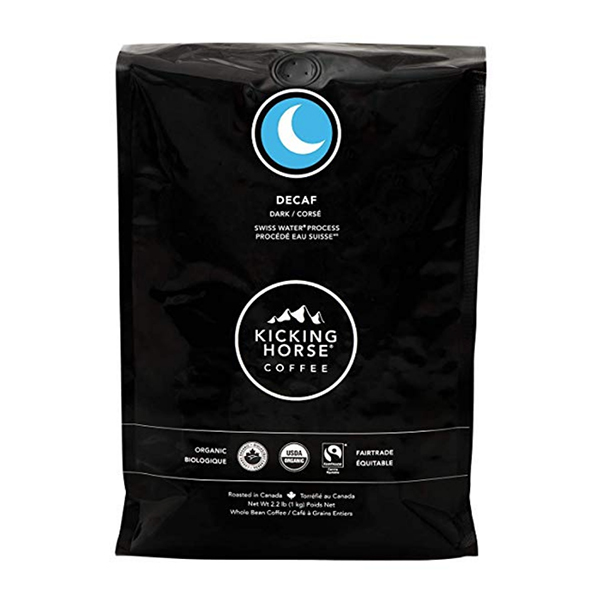 When I want a delicious cup of decaf coffee I turn to Kicking Horse. 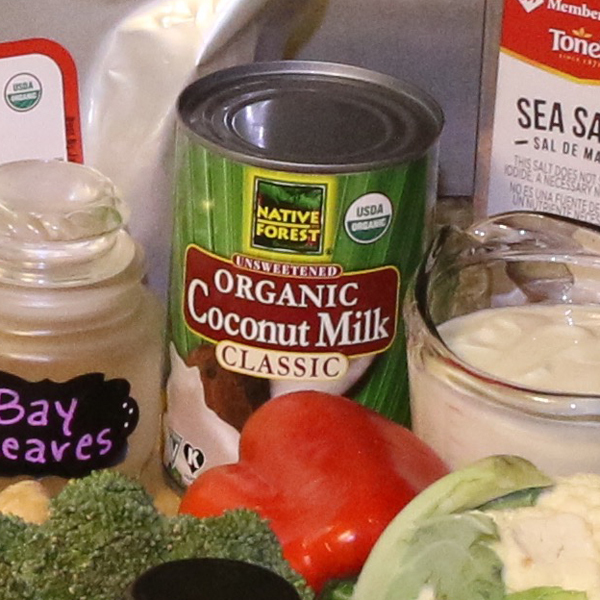 My favorite Organic Coconut Milk for when I make As-You-Like-it Curry. 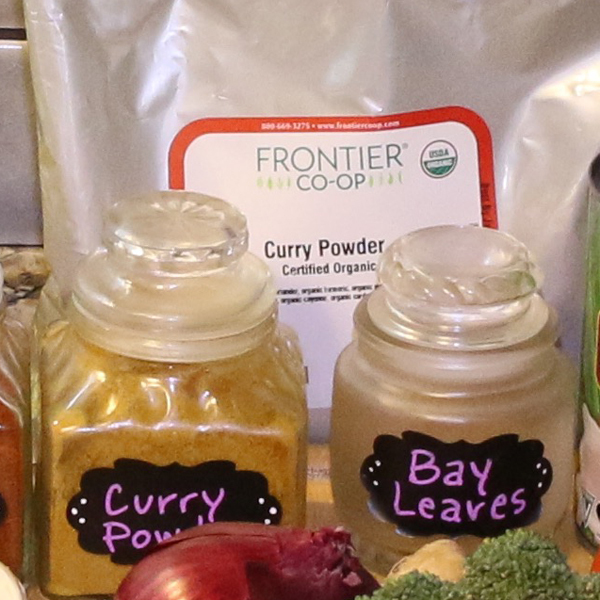 I always use Frontier Co-op Curry Powder when making As-You-Like-it Curry. 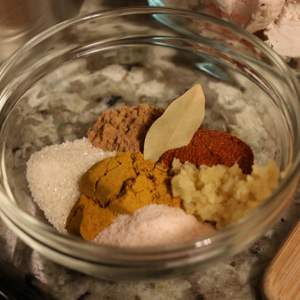 I use Frontier Ceylon Cinnamon for all my recipes. It’s so flavorful! 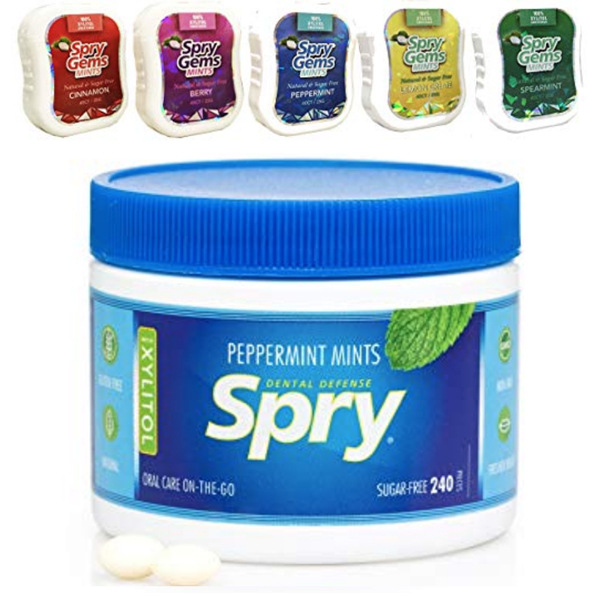 My husband is addicted to these sugar-free Spry Xylitol Mints. His dentist recommended these for the oral health benefits and they taste great! Try the multi-pack first to see which is your favorite flavor.